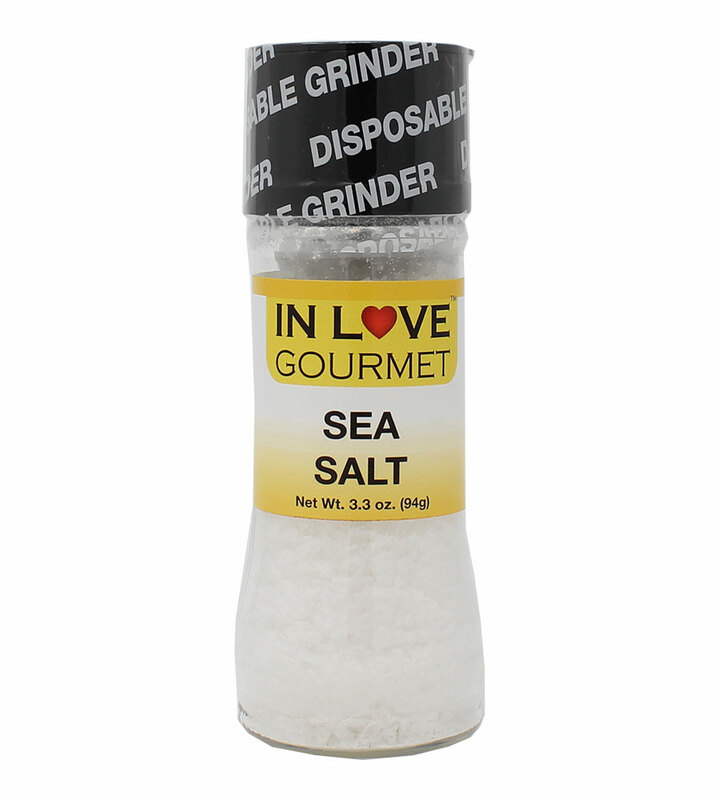 In Love Gourmet® Sea Salt Grinder 3.3 oz. Fresh All Natural Sea Salt Our gourmet sea salt grinder is packed in a PET plastic bottle with a disposable grinder top. Excellent for on-the-go, eating breakfast, lunch or dinner while at work or traveling! Our gourmet sea salt grinder is packed in a PET plastic bottle with a disposable grinder top. Excellent for on-the-go, eating breakfast, lunch or dinner while at work or traveling! 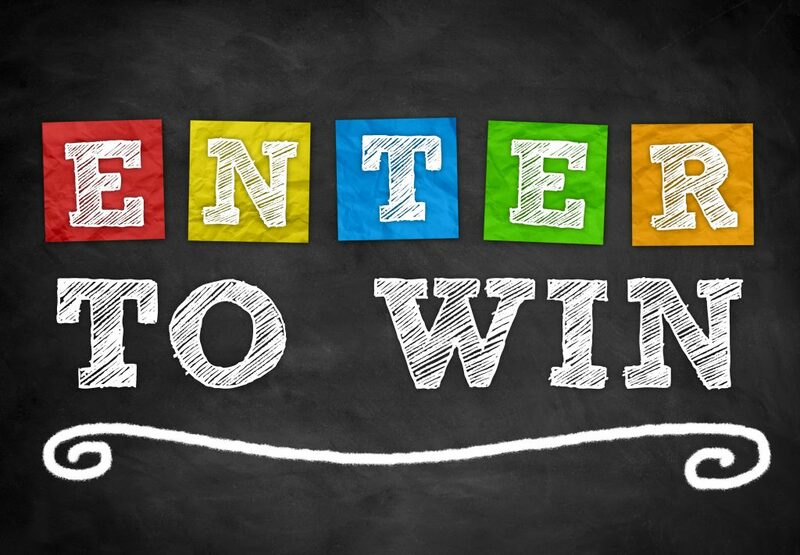 Our gourmet sea salt grinder is packed in a PET plastic bottle with a disposable grinder top. Excellent for on-the-go, eating breakfast, lunch or dinner while at work or traveling! An excellent condiment to take with you while camping and traveling! 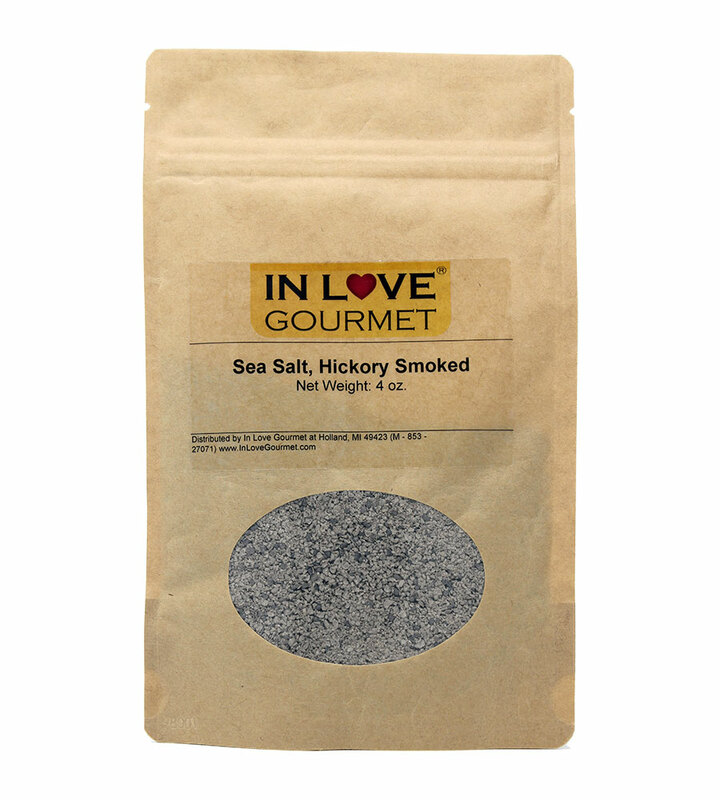 Hickory Smoked Sea Salt is created when delicate Pacific sea salt flakes are naturally smoked over premium Hickory hard wood. The resulting smoke flavor is full and clean without the bitterness. 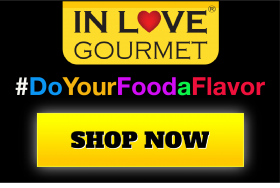 There are no artificial flavors added. A new breed of natural smoked salt, this Pacific Sea Salt is slow smoked over real alderwood, giving it an authentic, clean smoke flavor. 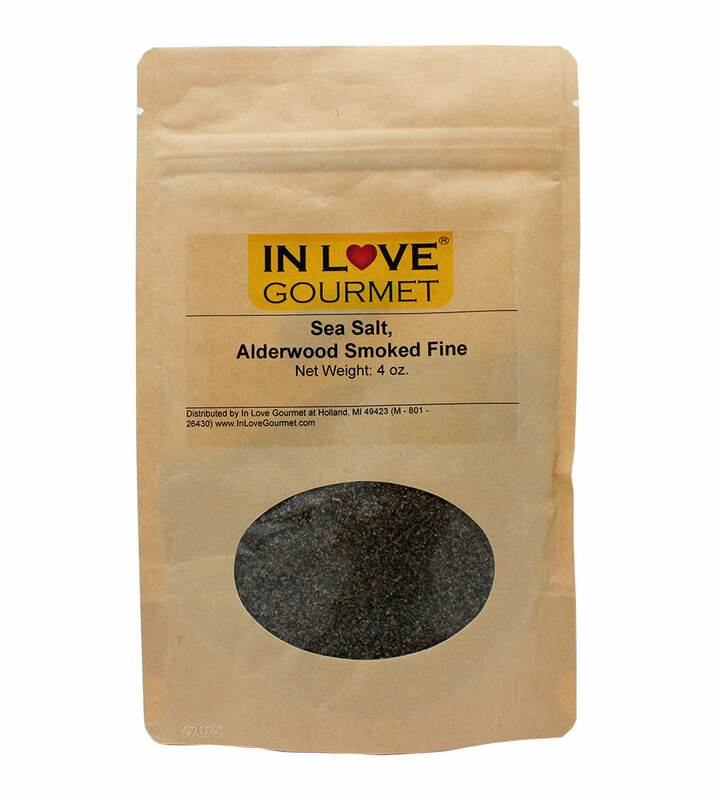 Alderwood smoked sea salt is a 100% natural way to add authentic smoked flavor with no strange aftertaste. 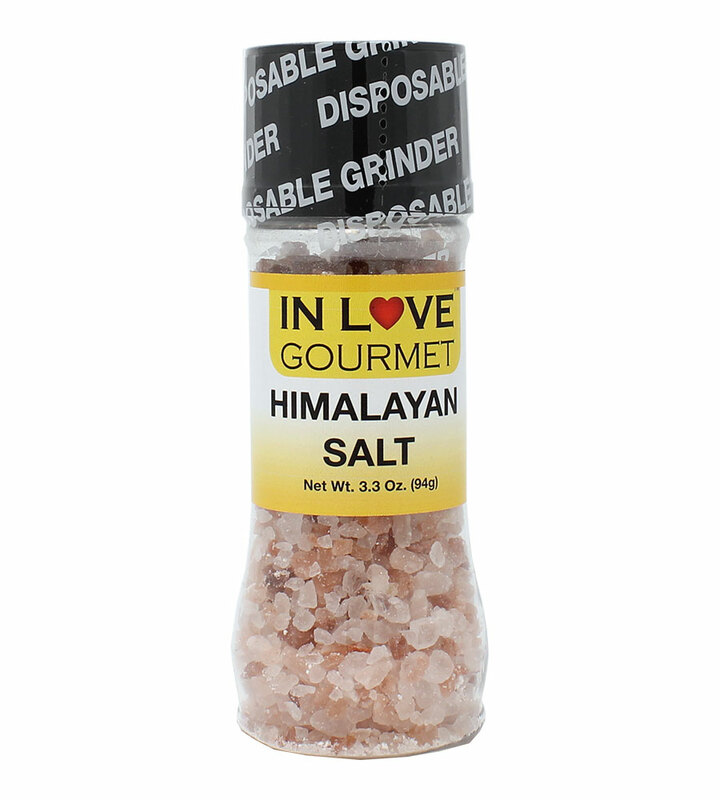 Our gourmet Himalayan coarse salt is packed in our easy-to-use grinder that offers an abundance of flavor to your next meal! Himalayan Salt does contain small amounts of calcium, iron, potassium and magnesium. It also contains slightly lower amounts of sodium than regular salt. 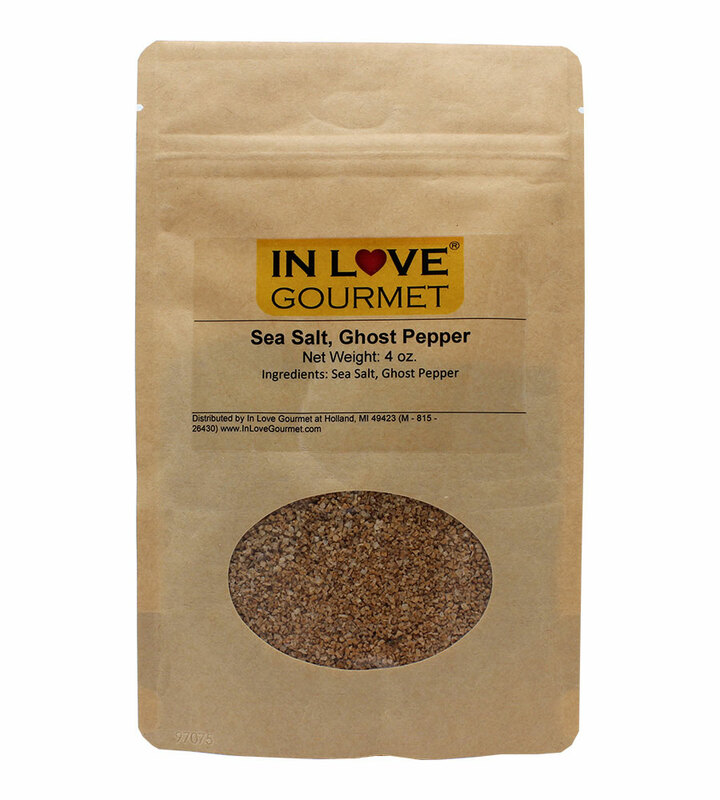 Spice up your life with our Ghost Pepper Sea Salt. With a taste only for the very daring, Ghost Pepper Sea Salt is the hottest salt in the world! Made from pure, unrefined sea salt and the Naga Jolokia pepper, this salt has a spicy hot flavor that will leave your tongue tingling.